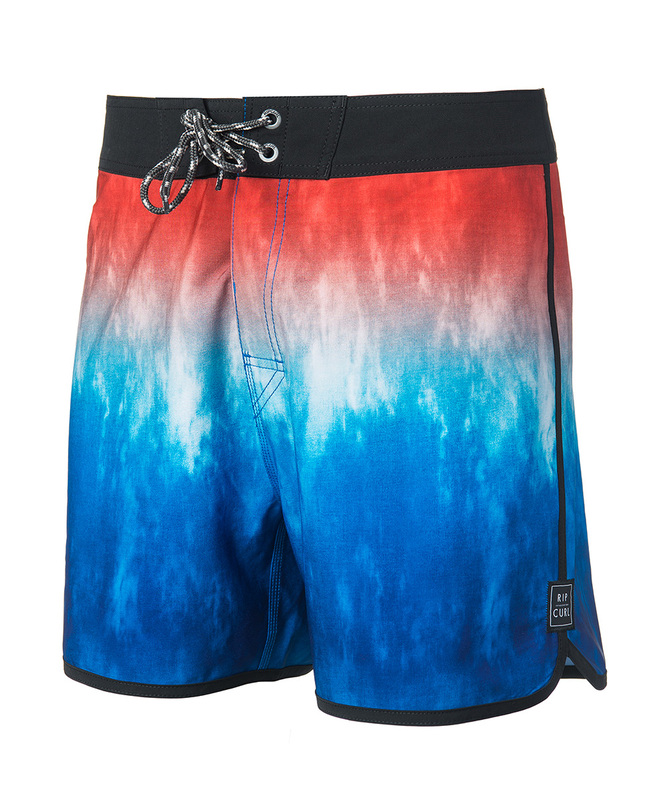 Rip Curl Retro Unblock boardshort is the fruit of a union of retro and modern styles. Made with Elasto-Stretch 3 technology for increased stretch and resistance. It measures 40.5cm and reach the mid-thigh, achieving an old school look. 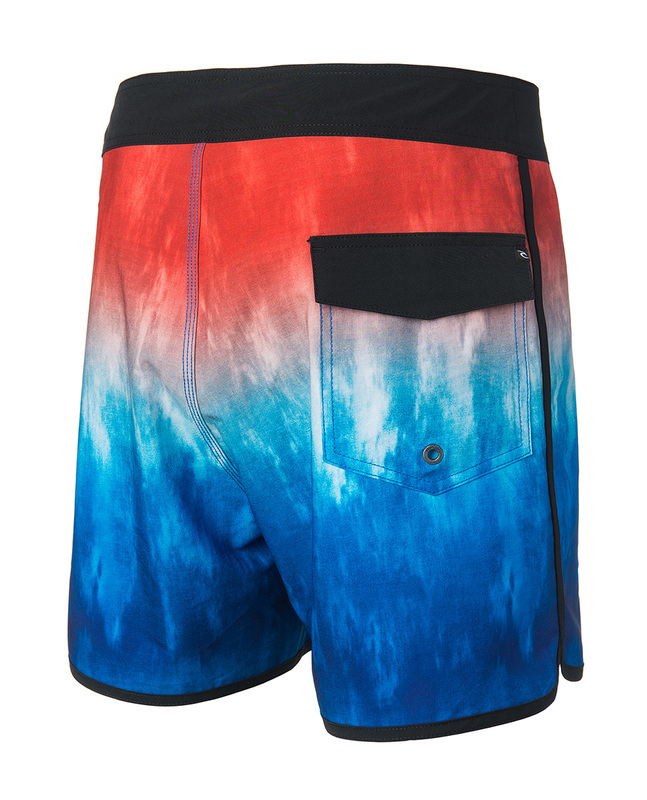 The finishings feature scalloping on the sides and a rear flap pocket.